Kia ora. 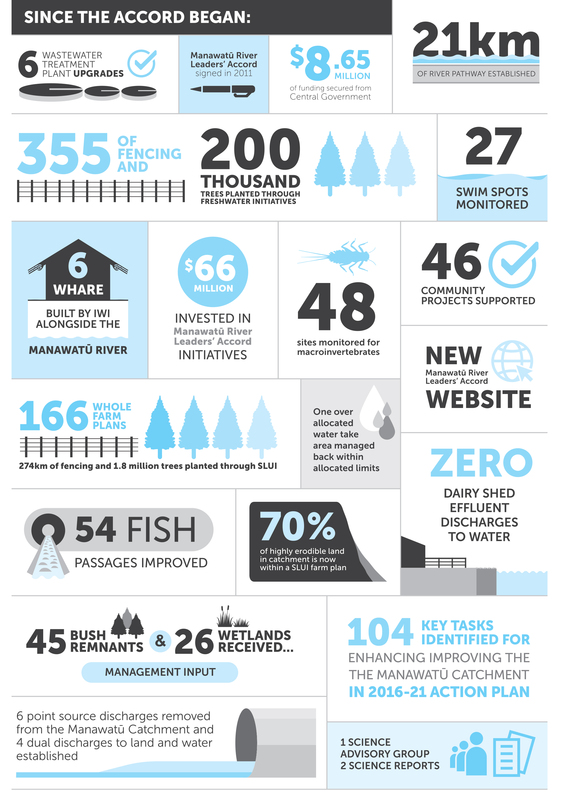 This Progress Report overviews the journey and progress since the launch of the second Manawatū River Leaders’ Accord Action Plan, and is accompanied by the launch of this new website which contains a lot more information. The Manawatū River is a beacon for challenges facing freshwater quality in New Zealand. That is why, in August 2010, iwi/hapū, local and central government, farming, and industry leaders, along with Massey University and environmental and recreational advocacy groups from around the Manawatū Catchment formed the Manawatū River Leaders’ Forum and signed the Accord. 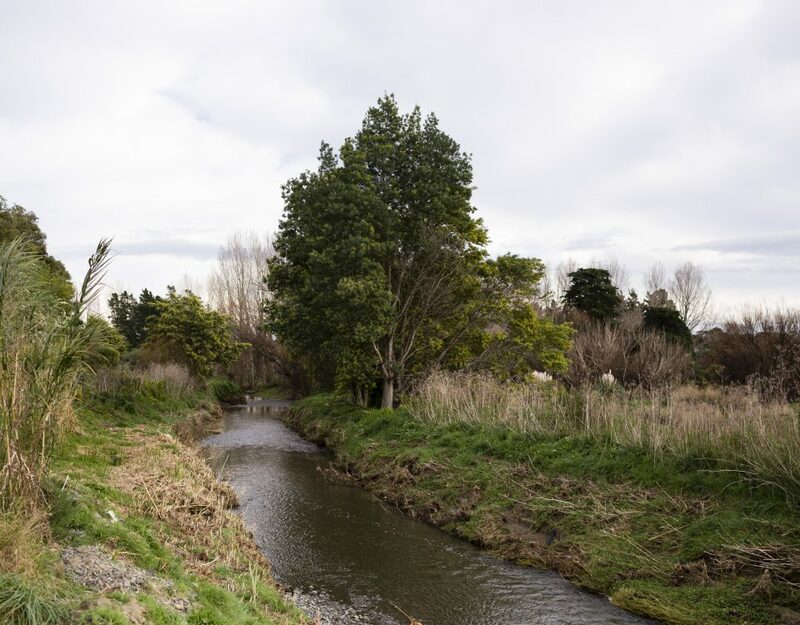 The Accord represents a commitment to improve and protect the state of the Manawatū River. 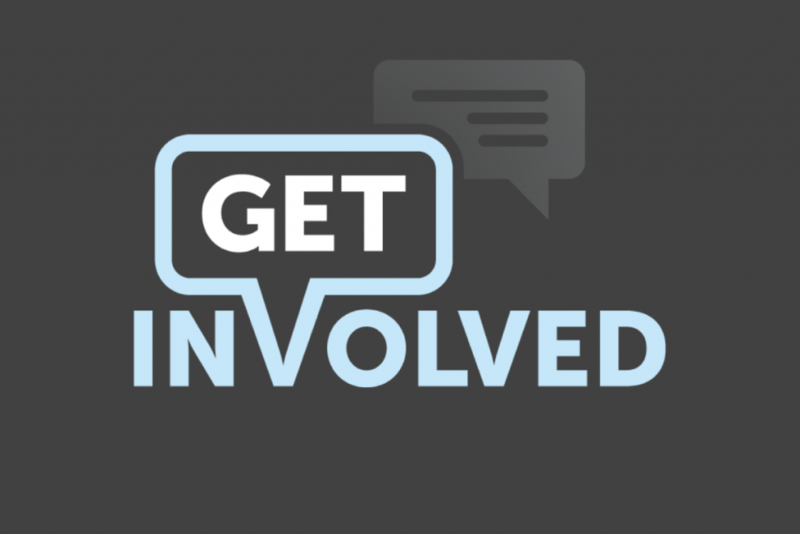 Current activity is driven by the focus, vision, and goals outlined in the Action Plan (2016-2021). 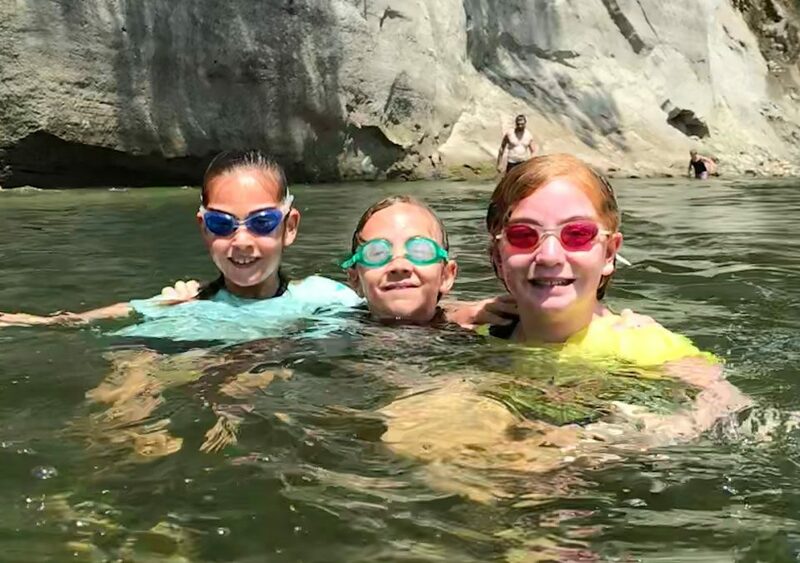 This plan was based on priorities identified in a review of the state of the river conducted by a Science and Mātauranga Māori Advisory panel in 2015. To track the progress of this plan a report is created every two years, the 2018 Progress Report was just released, you can read the highlights below and download the full report. 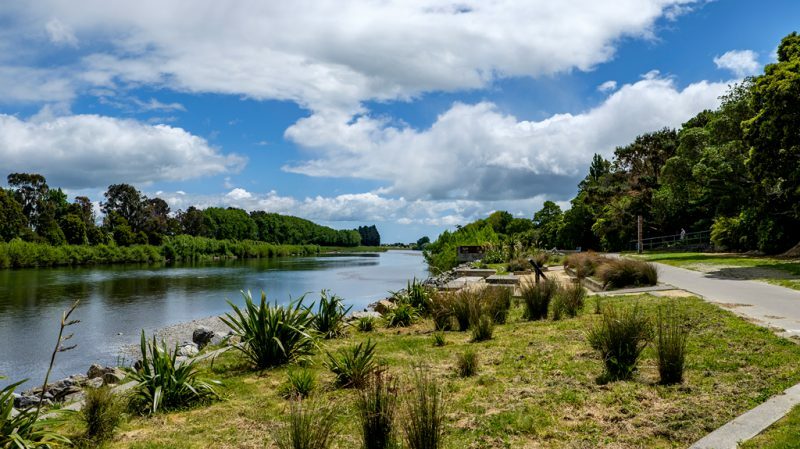 The Manawatū River Leaders’ Accord is a source to sea initiative, encompassing sustainable land use, biodiversity, and freshwater interventions, through to improving infrastructure, water allocation and quality. 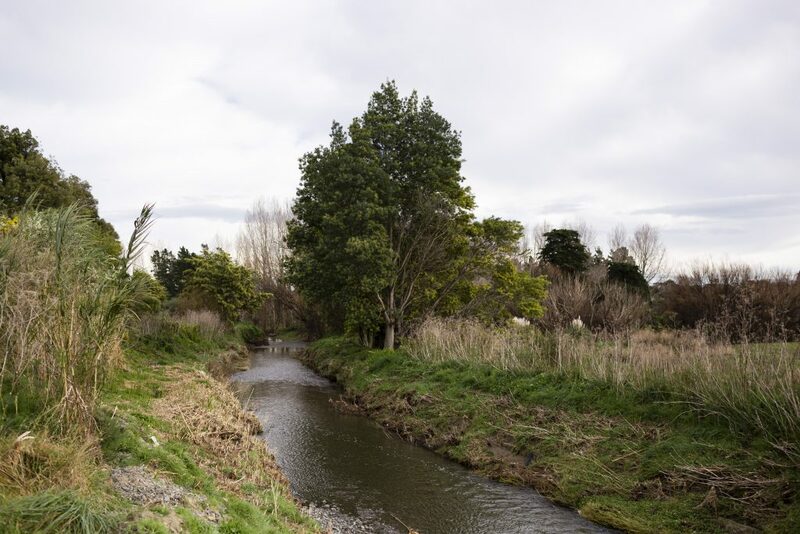 Improving the state of the Manawatū River is very much a long-term project. No single action led to its current state and no single solution will fix it. What we do know is that the Manawatū River and its catchment is one of the most heavily monitored in New Zealand. 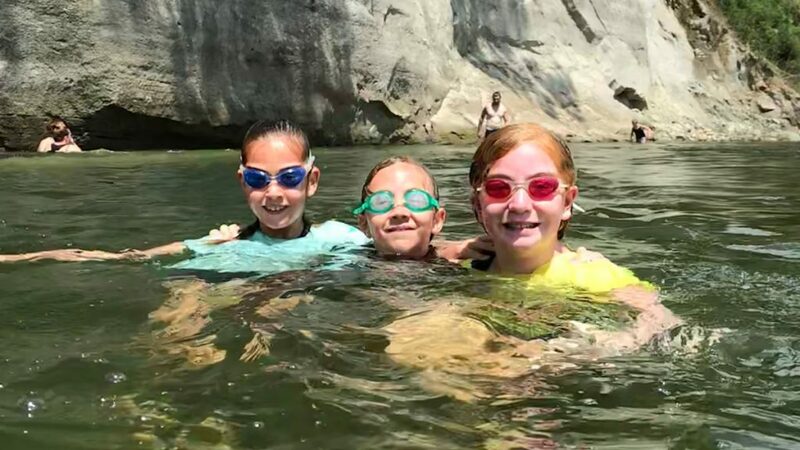 We have an in-depth understanding of the challenges the awa faces, and Forum members continually combine knowledge and effort to direct action where it is needed most. We also acknowledge there is plenty more that can be done. However, we cannot do it alone. Through collective actions alongside our communities, we will make a lasting difference. 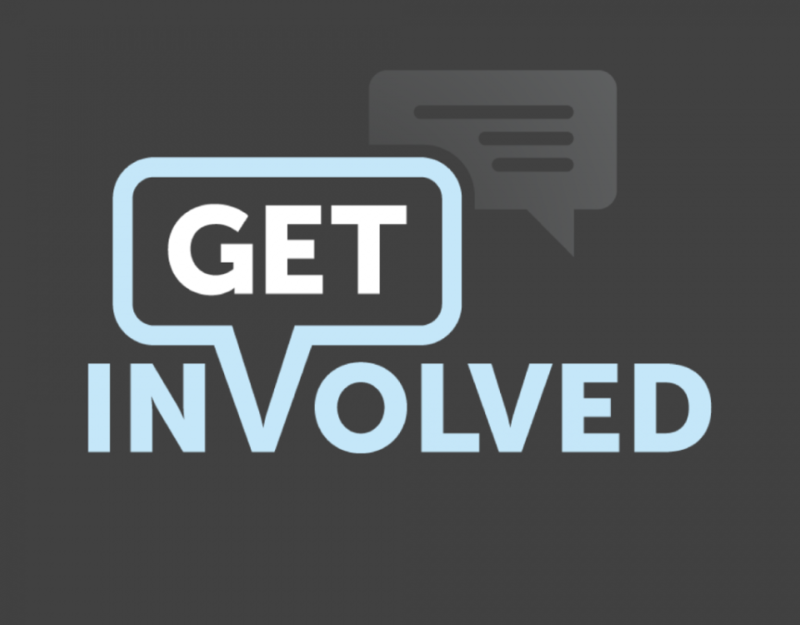 We are all part of this journey and we encourage you to get involved. Find out more about the Accord and progress to date or get in touch at info@manawaturiver.co.nz. Progress on the Action Plan 2016-18, update released in November 2018.